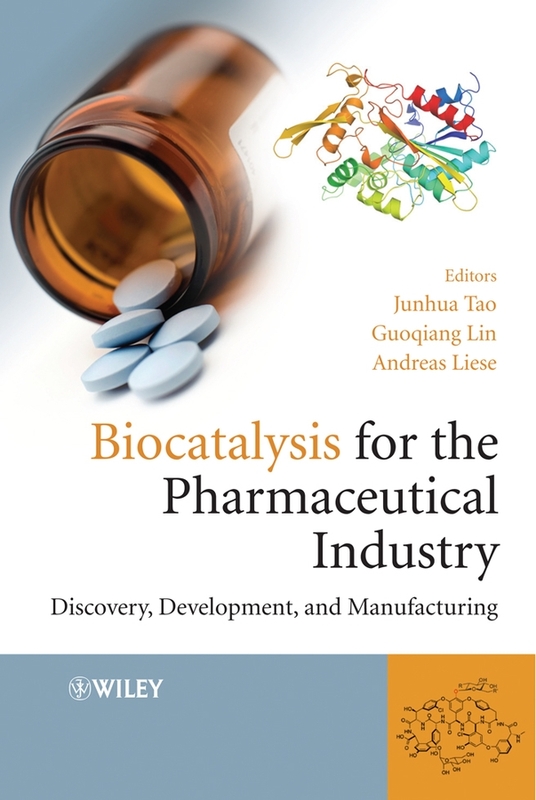 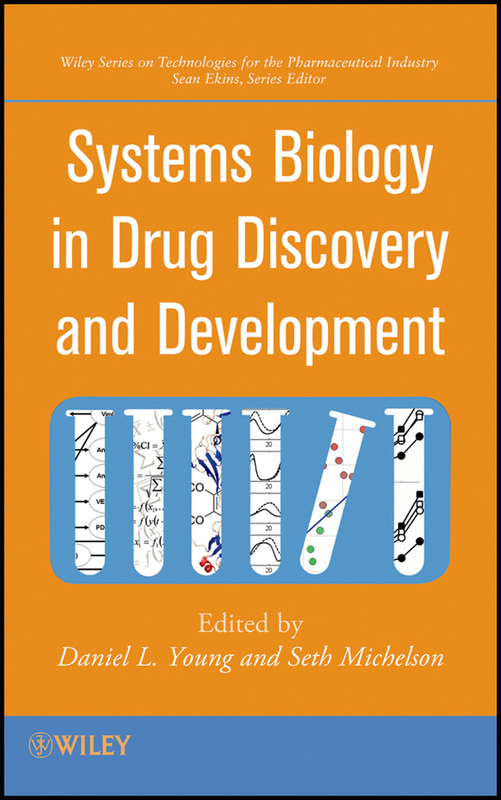 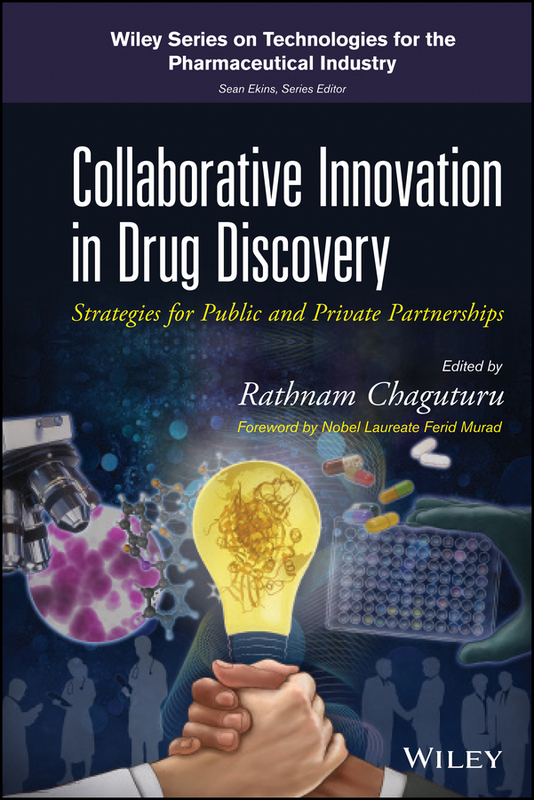 This book answers the questions about the process and costs of pharmaceutical R & D in a compelling narrative focused on the discovery and development of important new medicines. 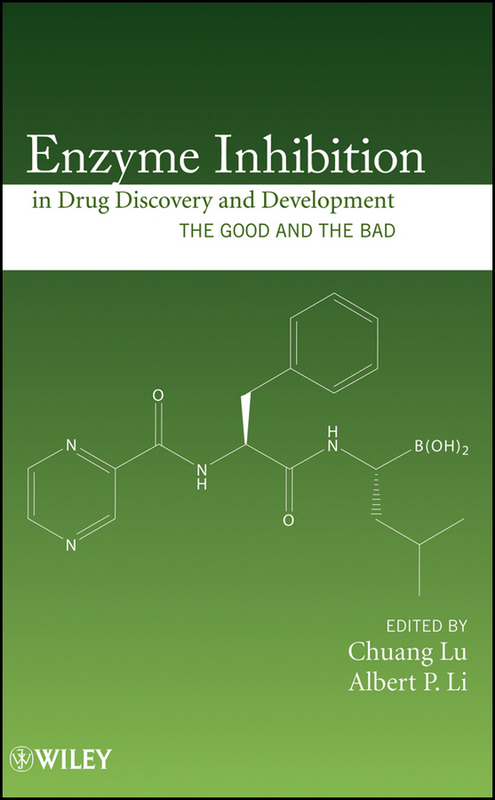 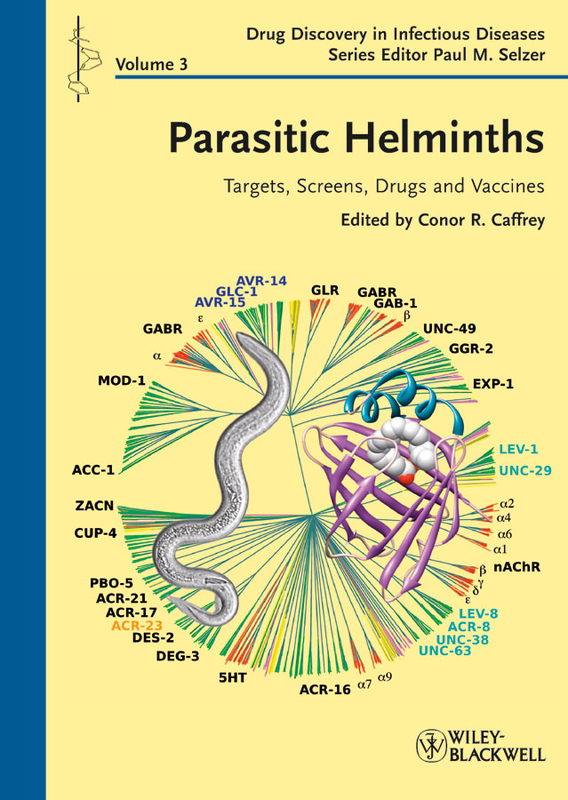 It gives an insider's account of the pharmaceutical industry drug discovery process, the very real costs of misperceptions about the industry, the high stakes–both economic and scientific–of developing drugs, the triumphs that come when new compounds reach the market and save lives, and the despair that follows when new compounds fail. 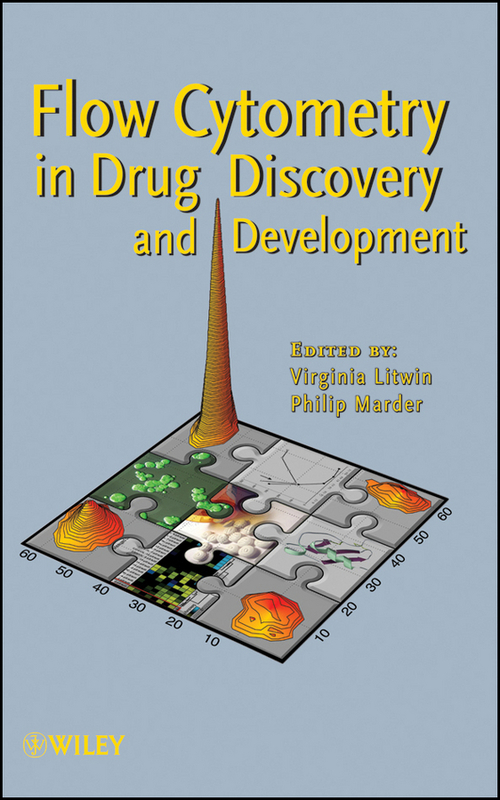 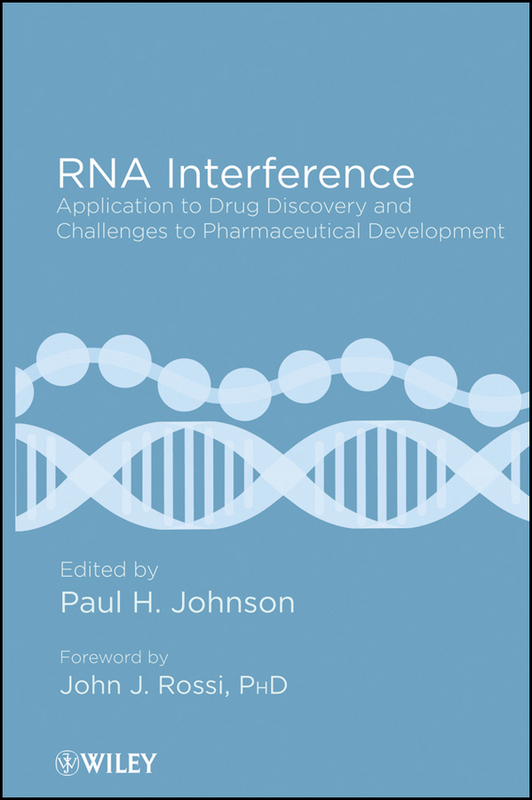 In the book, John LaMattina, former president of Pfizer Global Research and Development, weaves themes critical to a vital drug discovery environment in the context. 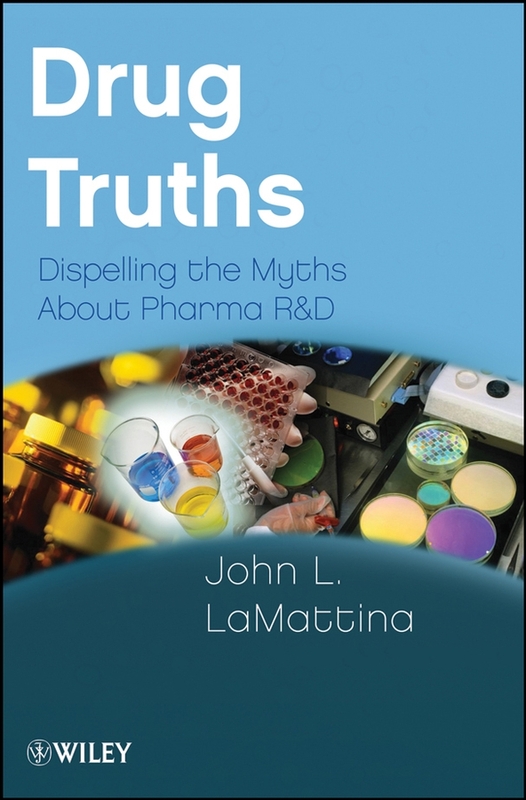 This is a story that Dr. LaMattina is uniquely qualified to tell. 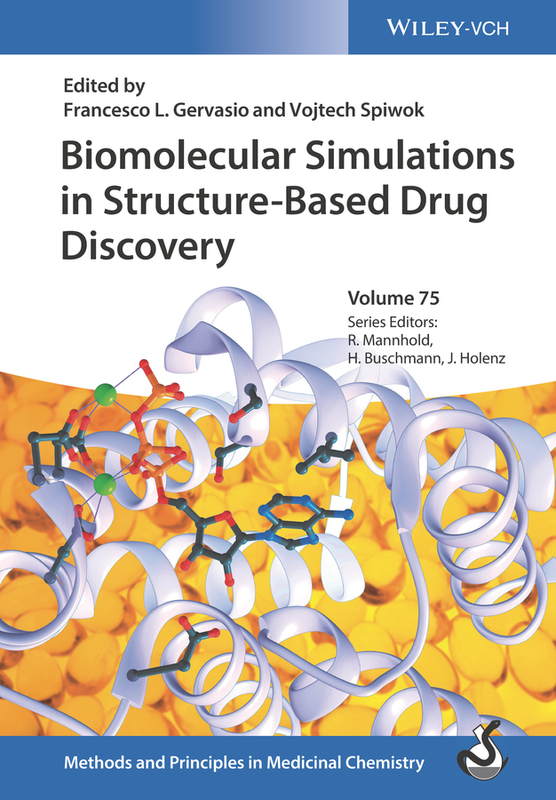 A timely and topical survey of modern simulation tools and their applications in real-life drug discovery, allowing for better and quicker results in structure-based drug design. 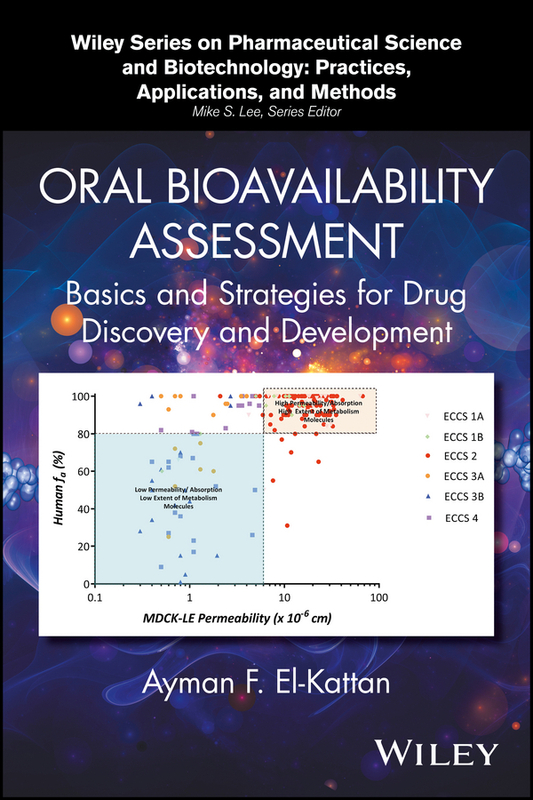 The first part of this practical guide for industry professionals describes common tools used in the biomolecular simulation of drugs and their targets. 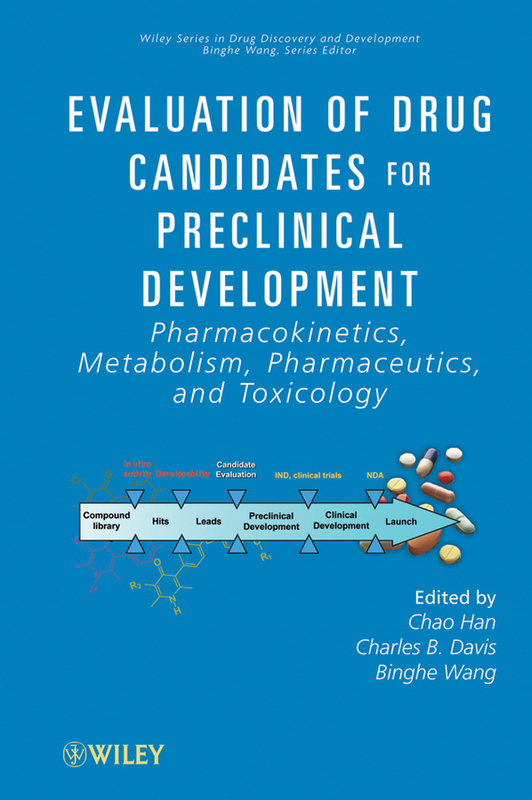 A critical analysis of the accuracy of the predictions, the integration of modeling with other experimental data combined with numerous case studies from different therapeutic fields enable users to quickly adopt these new methods for their current projects. 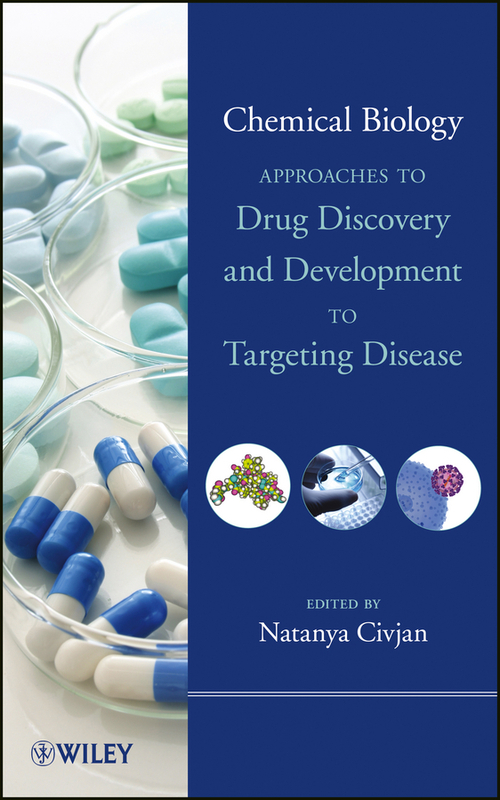 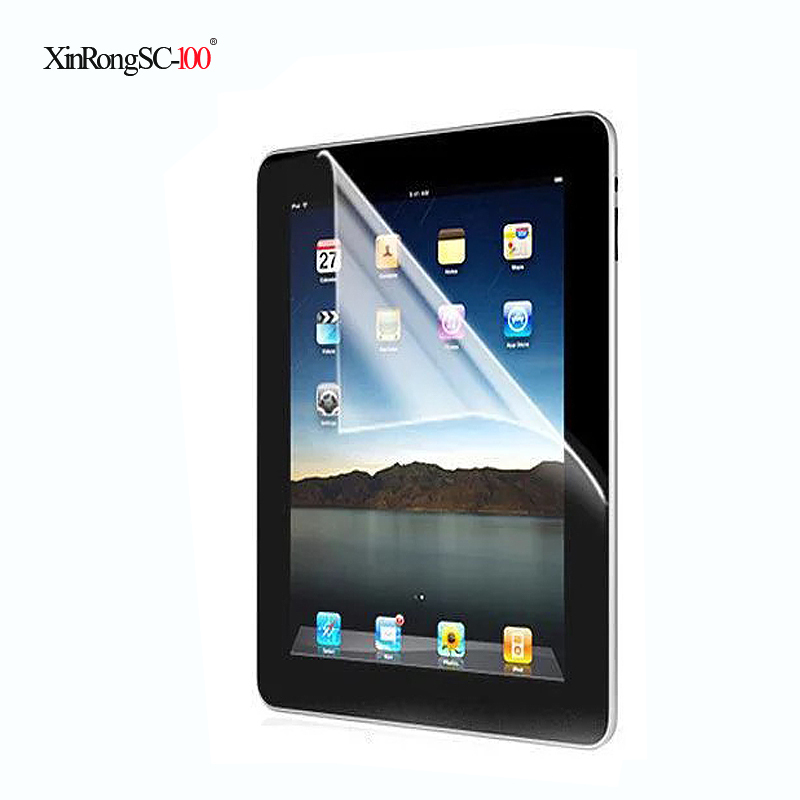 The second part then shows how these tools can be applied to drug discovery and development projects. 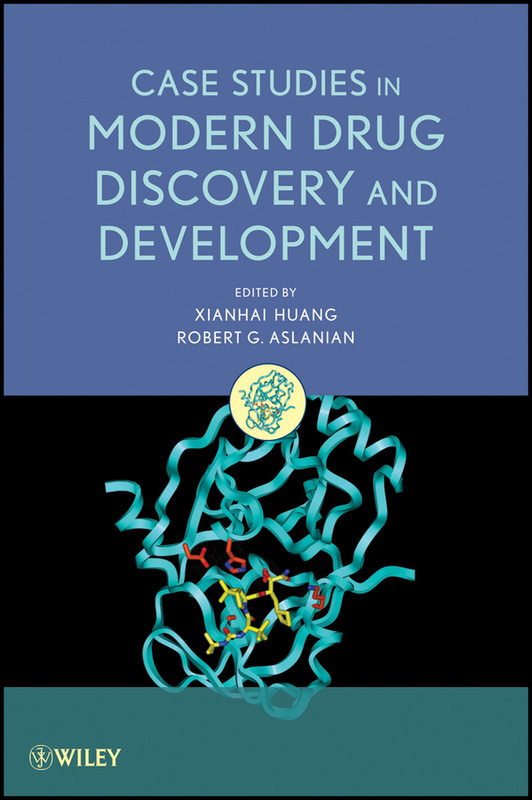 Modeling experts from the pharmaceutical industry and from leading academic institutions present real-life examples for important target classes such as GPCRs, kinases and amyloids as well as for common challenges in structure-based drug discovery. 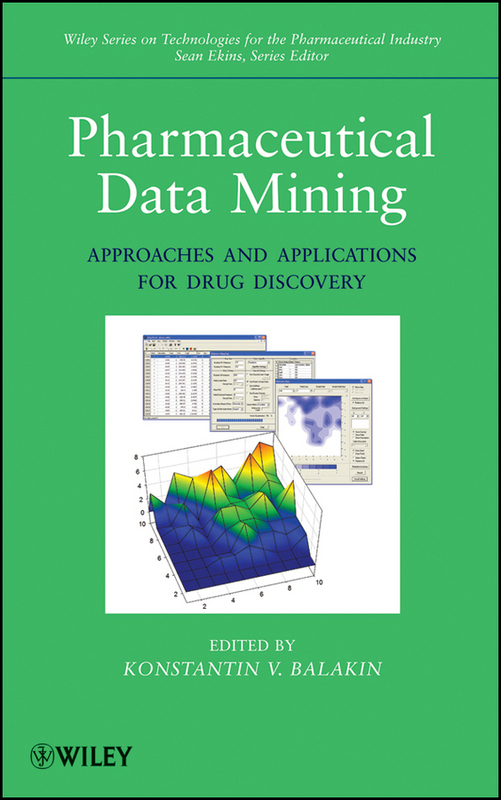 With its inclusion of novel methods and strategies for the modeling of drug-target interactions in the framework of real-life drug discovery and development, this application-oriented reference is tailor-made for medicinal chemists and those working in the pharmaceutical industry.